Aa Gaya Hero is upcoming low budget film directed by Dipankar Senapati. 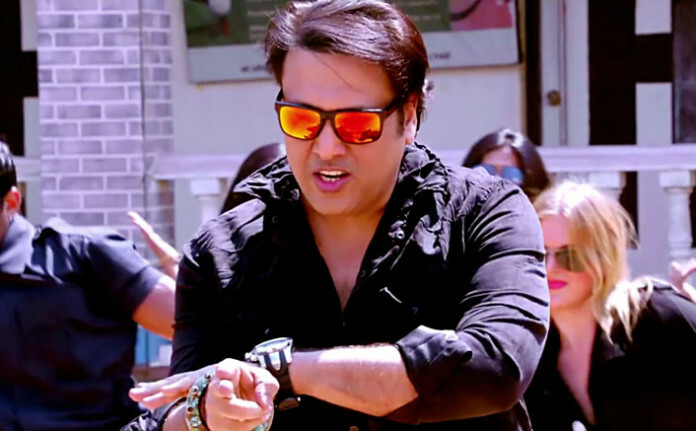 The movie features Govinda, veteran Bollywood actor in the leading role. Film is all set to release on 17th of March 2017. Aa Gaya Hero budget was limited because of being produced by Govinda himself. Being one of the most popular actor of his times. Govinda is coming back to the bollywood with another film. Aa Gaya Hero is a comedy action film shot in India. Being a low budget film, we don’t have any exact figure of the exact production cost. However trade estimates gives a rough guess of 9-13 crore rupees. Aa Gaya Hero Movie Review: The film features Govinda in the leading role with not a great story. The fact still exists that some of the scenes in trailer itself was copied from Singham of Rohit Shetty. Coming to the story, its expected to be a timepass film with not much buzz around the corner. Detailed review shall be uploaded upon release of the film. Aa Gaya Hero Screen Count: Fickle could score anywhere between 600-800 screens across the country. The primary screens include Mass Centers because of having a veteran actor in leading role. There are some songs in the film as well. All the tracks released by Zee Music Company. Dirty Flirty sung by Mika Singh & Swati Sharma. Film is all set to release in theaters around the country on 24th March 2017.